Toll-free’s the way to be. Host the call, and foot the bill. Let’s be realistic - clients don’t want to cover the conference call costs of your meeting. So give the option to call in toll-free to your prospects, clients and customers! At a competitive per-minute rate, this toll-free option allows you to pick up the tab and look like a boss, without breaking the bank. 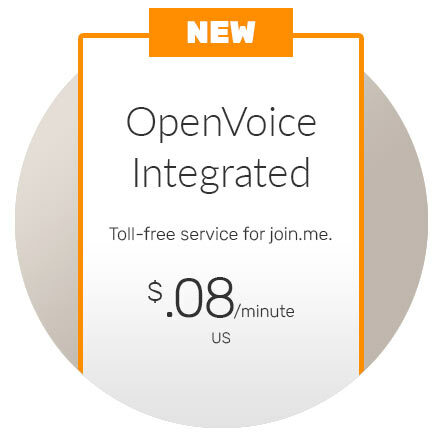 Toll-free with OpenVoice Integrated works with join.me's existing VoIP and toll-based audio on the same call. Participants can dial-in to the meeting however they want! 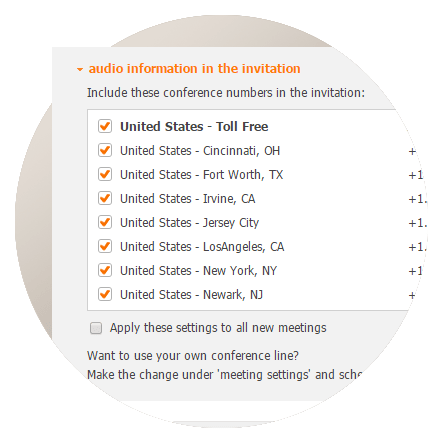 You don’t need to reserve toll-free audio separately when scheduling your online meetings. Your meeting invitation includes everything. Mute/un-mute individuals or the whole group to minimize distractions. Easily identify who’s talking (or who is calling from a crowded hotel lobby). 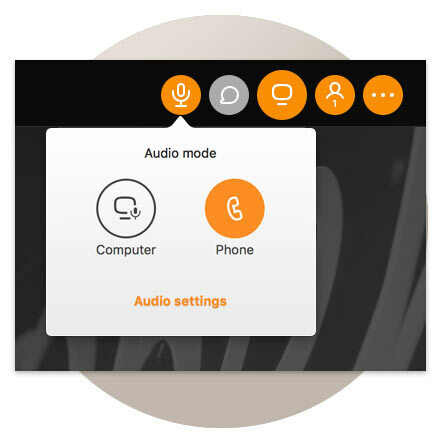 Record your audio, your screen share, or both, for easy sharing. With join.me toll-free, admins can easily access their monthly bills through the join.me admin console. See audio availability and toll-free rates in nearly 70 countries here. 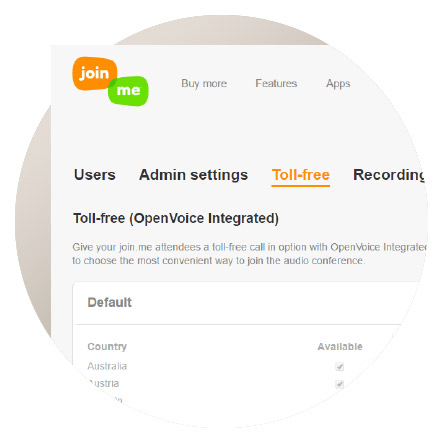 See how simple it is to enable toll-free dial in options for all your meetings with join.me and OpenVoice Integrated!